Pure practicality answering the need for a simple, economical and functional tractor. Tractors with a cabless platform offering the ideal solution for the day to day necessities of the fruit orchard, combining the capability of working with any implement with low running costs. 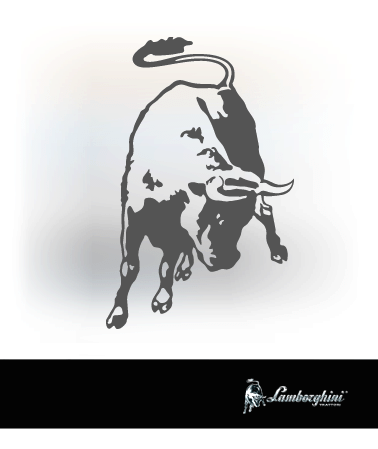 Unmistakeable design in pure Lamborghini Trattori style. 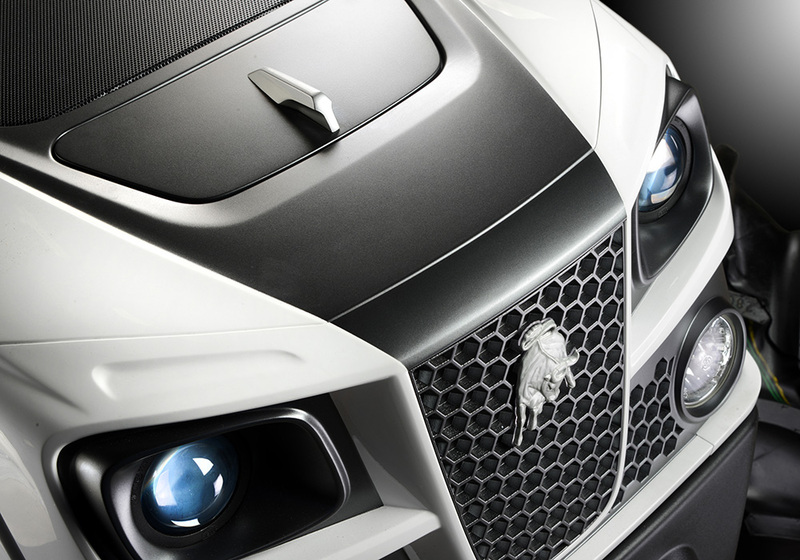 The rounded forms of the engine hood and fenders embody Lamborghini style to perfection. The result is a tractor with simple, practical looks, in which compact forms and intelligent design come together to make the ideal machine for working between the rows of the fruit orchard. A design that actively contributes to the extraordinary performance of these tractors, despite their compact size. FARMotion engines - the perfect combination of power and torque. Providing Spire F Target tractors with the power to work effectively in the limited space between rows are 3 or 4 cylinder FARMotion engines with Common Rail fuel injection and 7 hole injectors for optimum combustion efficiency and better performance. Equipped with electronic EGR management and a DOC catalytic converter, all these engines are compliant with Stage 3B emissions regulations. For unparalleled productivity, the driver can store and recall ideal engine speeds for working with different implements. A mechanical transmission that's just as effective as a more complex system. The fully mechanical 20FWD+10REV transmission with 5 synchronised speeds, 2 ranges and a synchronised mechanical reverse shuttle is the most essential solution for working between the rows at the right speed for the job. The 30FWD+15REV OVERSPEED transmission saves fuel when driving at top speed on the road by making this possible at a lower, more economical engine speed. Spire F Target tractors may be equipped with a 2 speed (540/540ECO) or 3 speed PTO (540/540ECO/1000), and with a mechanically operated groundspeed PTO. For maximum grip in all conditions, both four wheel drive and the differential locks are engaged and disengaged mechanically. An all-wheel braking system delivers stopping power to match the performance of the tractor, minimising braking distances. The superior qualities of the hydraulic system are not just apparent when working with implements, but also when driving. Spire F Target tractors are equipped with a 45 l/min hydraulic system feeding the 2,800 kg rear lift and up to 6 auxiliary distributors for working with all the implements typically used for specialised farming. An independent steering pump ensures smooth, progressive steering action, with the high steering angles needed to manoeuvre effortlessly between the rows and in tight spaces. Meeting the challenge for a comfortable, safe driver area. Spacious driver area with control levers on right hand side of driver for getting and out of the seat in complete comfort. The ergonomic platform, ideally placed suspended pedals, adjustable steering wheel and safety roll bar offer a comfortable, safe driving experience.